Reduced! 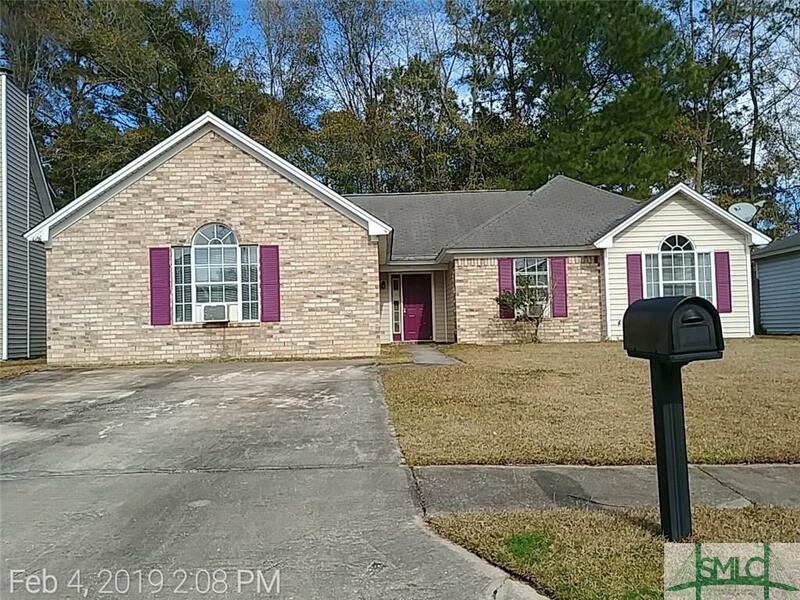 3 bedroom 2 bath home on a quiet cul-de-sac with low maintenance vinyl siding and brick accent on front. The living room boasts a fireplace and cathedral ceiling. The former garage has been converted to a 400 sq ft family room. Master bath has soaking tub and separate shower. There is storage shed in the rear for lawn equipment, bicycles, etc. This home needs TLC, but is a great property for the handy person. The property has been identified an being in Flood zone X. No flood insurance is required. Sold as is, no seller disclosure available. This property MAY qualify for seller financing (Vendee).